Is your child ready to take the next step in their walk with Jesus and be water baptized? We would love the opportunity to baptize them and then celebrate their public declaration of faith with you! There will be balloons, cake and so much more! 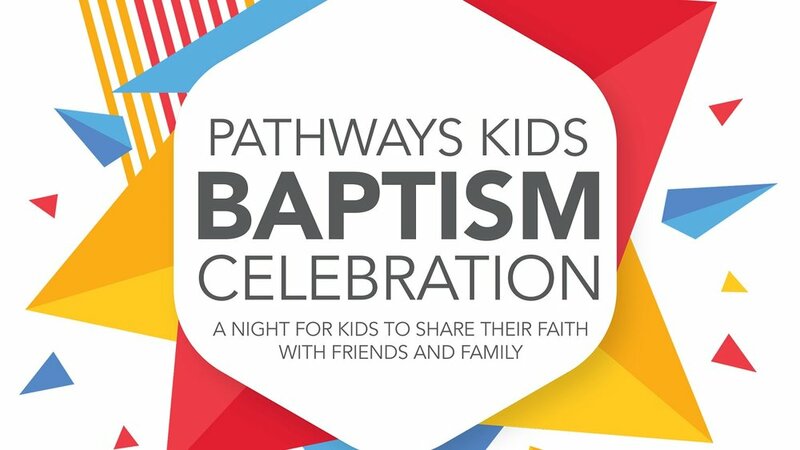 If your child is ready to take the next step in their walk with Jesus and be water baptized, please register your child and join us for this special Pathways Kids Baptism Celebration!